Beautiful hormone and antibiotic-free alpacas – pastured, grass-fed. 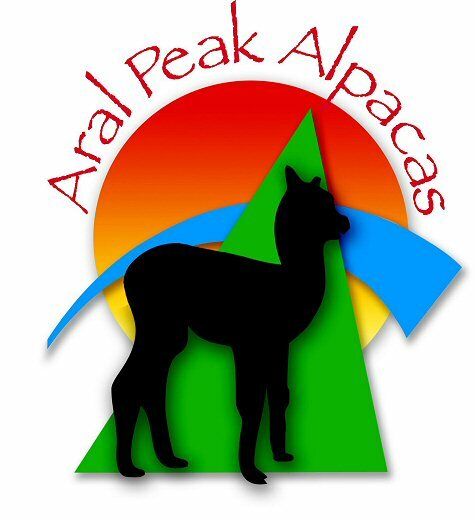 Alpaca yarn, fibers and specialty products are featured at local farmers markets. Find out more here. A 2010 article in the Glen Arbor Sun featured Aral Farms.